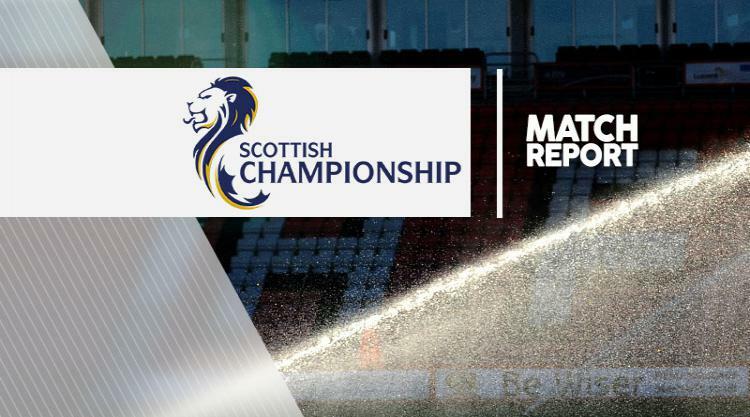 Falkirk moved above Morton into third place in the Ladbrokes Championship with an impressive 3-0 victory over Dundee United at Falkirk Stadium. Falkirk took the lead in the fifth minute when a cross from Lee Miller was headed home via the underside of the crossbar by John Baird. The hosts threatened again just four minutes later but Luis Zwick produced a fine stop to deny Peter Grant. However, Zwick was penalised for a foul on Nathan Austin in the area and Aaron Muirhead doubled their lead from the penalty spot in the 53rd minute. James Craigen drilled home the third goal of the afternoon on the hour mark before Miller had an effort chalked off for offside.